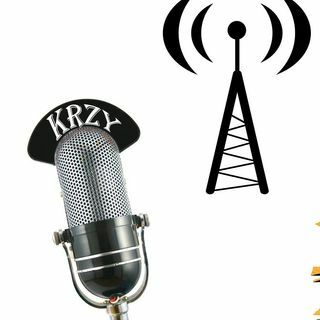 KRZY Radio where we are CRAZY for the Lord! Uplifting shows, Inspirational Teachings, and News that is positive for your lives! Join Rebecca Grigg as she takes a deeper look into today's latest Movies, Books, Songs, and other Media in our world today. Come listen in as Rebecca shares a Christian point of view every other week on her Podcast show Authors Corner. ITS BACK ON THE AIR!!!!! The Christopher Show has returned to bring you UPLIFTING News, Inspirational Stories, and of course great Christian Music!!!! Come join me every Monday Night for a great weekly show to start off the week right! so shake off the dust, and the bunnies, and join me again on KRZY Radio, where we are CRAZY for the ... Más informaciones LORD!